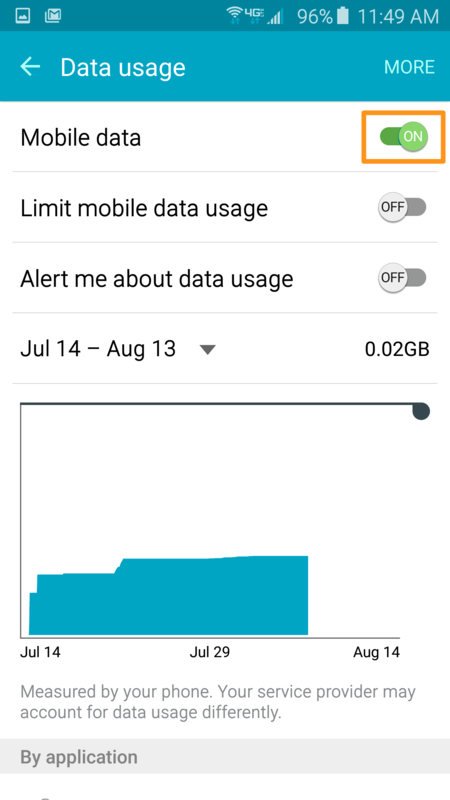 How to toggle Mobile Data on my Android Device? 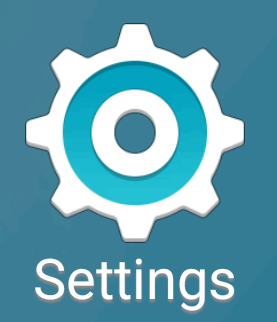 *Note: All Android Devices have a slightly different and unique Operating System from one another (dependent on Device, Carrier and even Country), so these instructions may act more as a guide and less as a step by step. 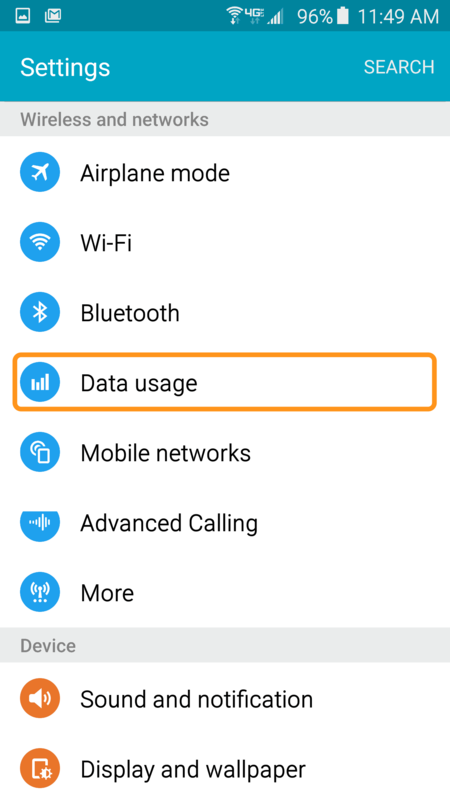 Turn the Mobile Data back on by swiping the Toggle switch to the right. This will assist in reestablishing the data connection for the device. 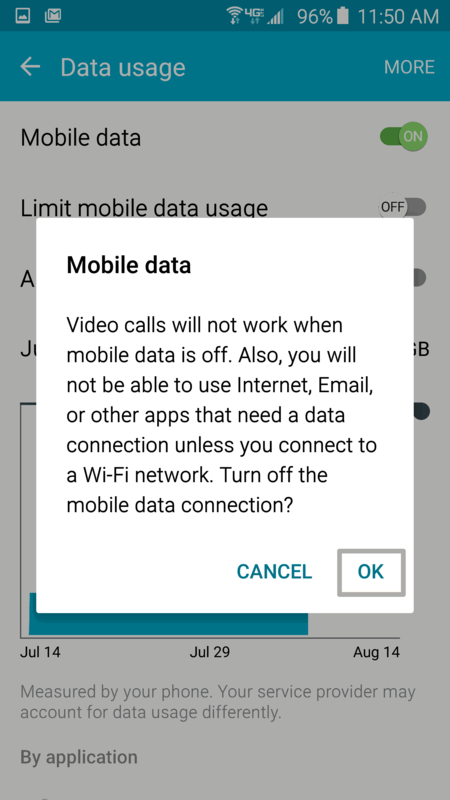 *Please note that it is best to Toggle your mobile data once you see the spinning loading wheel for about a minute or two. If you re-establish the data connection in under 5 minutes you will not need to restart SWRemote. Restarting SWRemote is to be avoided when taking credit card information, as it will clear out the Credit Card number for security reasons.